What do I do with my dentures? If you or a loved are missing teeth, you may be wondering what the next step is. You might already have dentures and not be sure how to care for them. 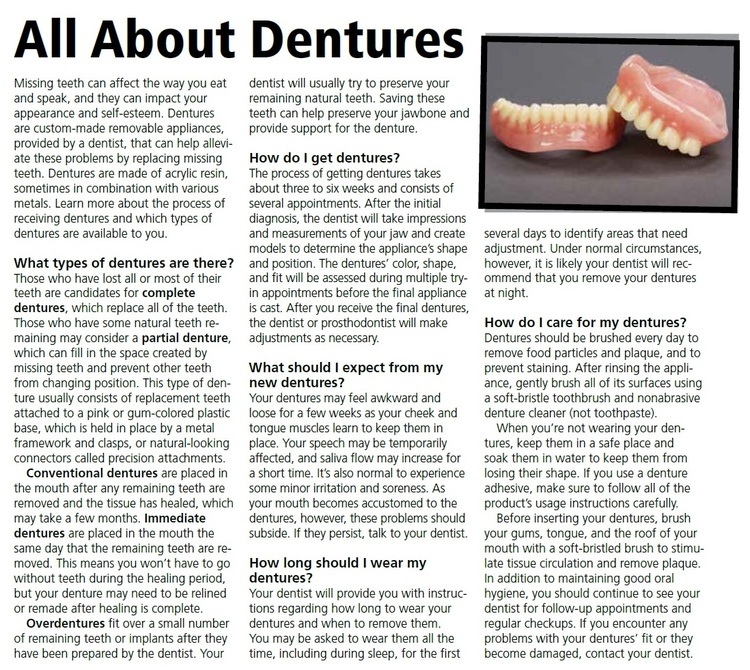 Read more below to learn everything you need to know about dentures. If you need dentures or your current set is due to be updated or upgraded give us a call to chat about your options at 713.668.9119.